Should be interesting....#1/#8 matchup, leveled out a bit with KLS and Collier out with the flu. seriously? or are you pulling the chain again? Baylor playing well early on. DiDi richards with a good defensive 1st Qtr on lou...can she sustain all 4 qtrs? 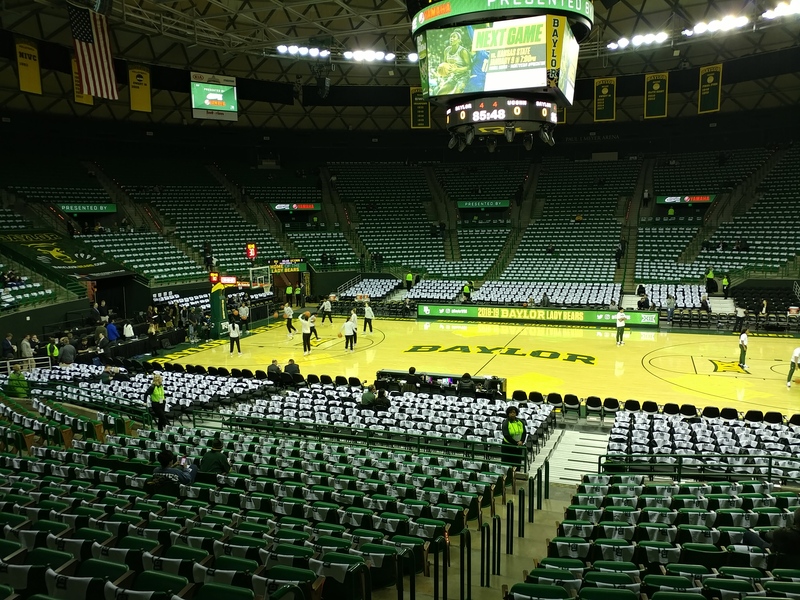 Cox shooting threes is Baylor's worst option. Clean block, 3 second delay before a whistle. No wonder Kim went nuts. yeah, kim never goes beserk on a correct call. Cox was 0-4 on 3s. I hope Kim tells her to stop shooting threes for the remainder of the season. no no no! keep hoisting, lauren. You're a great shooter. All things considered, i'm happy to be down only 1 at the half. UC must be in the LR thinking they are down a dozen. They have to get Williams involved.